Enamel Pins, have become one of the most popular forms of self-expression. 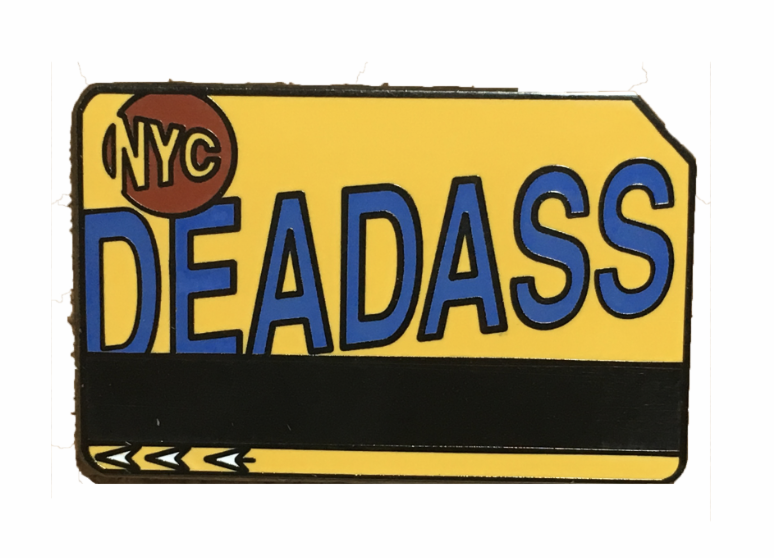 Collecting enamel pins has grown from a hobby into a major cultural trend, and I am here for it! It’s another way to express who you are online and off! These pins are tradable, inexpensive to produce (for artists looking for a way to test drive their art) and purchase. Most new pins can be divided up into a few easily identified categories: punk-inspired, artist-produced, activism inspired, emoji galore, Rick and Morty characters, and pizza. There is a REALLY pin for everyone! Check out a few of my favs! What I dig more about enamel pins is that it's bringing such an old fashioned activity as "collecting" fun again. The only memory I have collecting anything besides comics were trading cards. The pins I discovered in this post were because of an Instagram post I saw, how rad is that?! Folks can discover a pin on an IG post, collect, then trade with their friend's (brining face to face interaction). 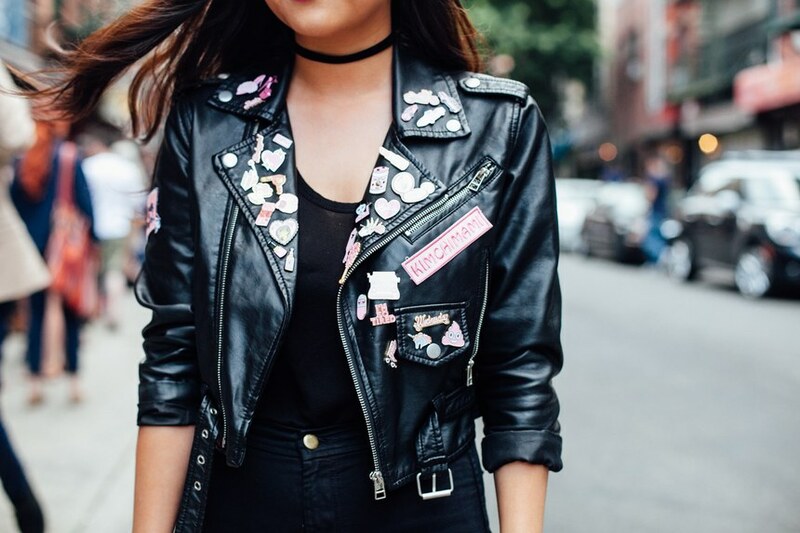 Given the NYC weather is heading to the teen digits soon, I am personally using the pins to add a little extra umph to my outerwear! How else will people know that I love fashion and comics if they don't see my IG? Ha ha!